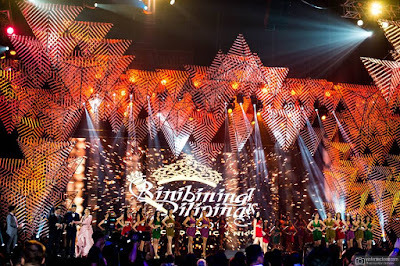 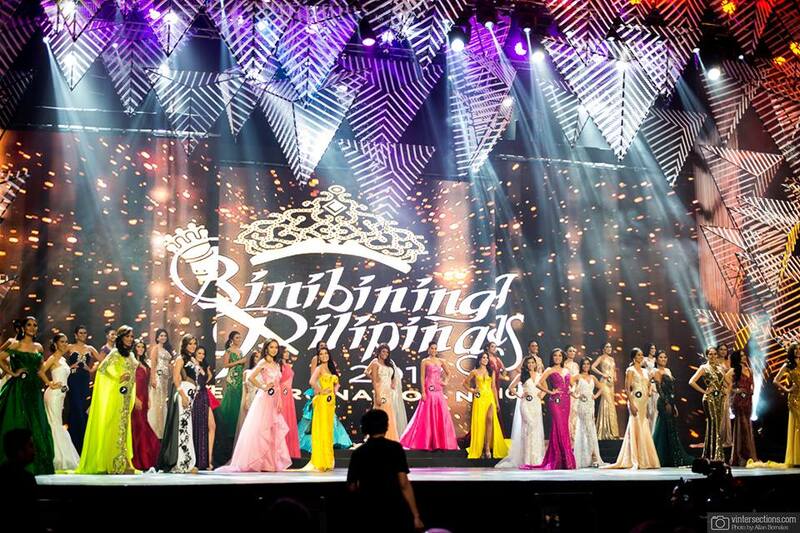 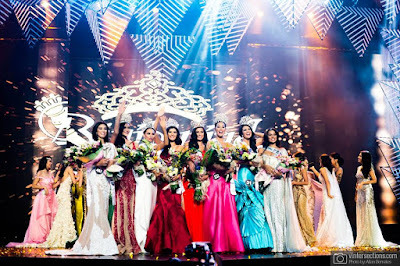 Binibining Pilipinas crowned its 54th batch of beauty queens on April 30, 2017 (Sunday) at 7pm at the Smart Araneta Coliseum in Cubao, Quezon City, with a delayed telecast via ABS-CBN Channel. 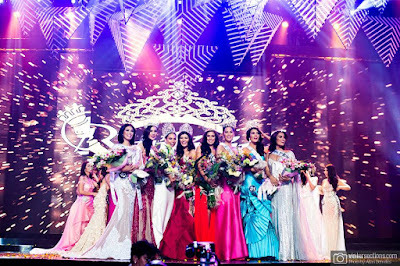 Rachel Peters is Miss Universe Philippines 2017. Bb. 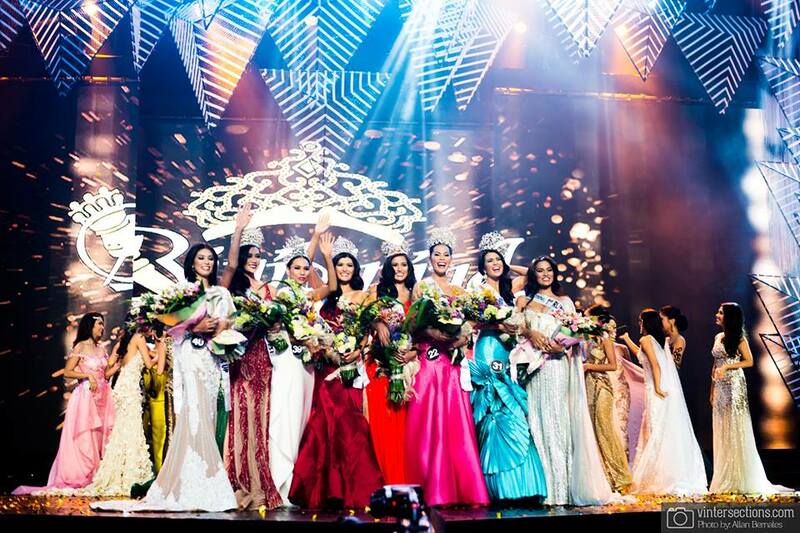 Pilipinas 2016 winners crowned their new successors: Bb. Pilipinas-Universe 2016 Maxine Medina (Miss Universe 2016 Top 6), Bb. 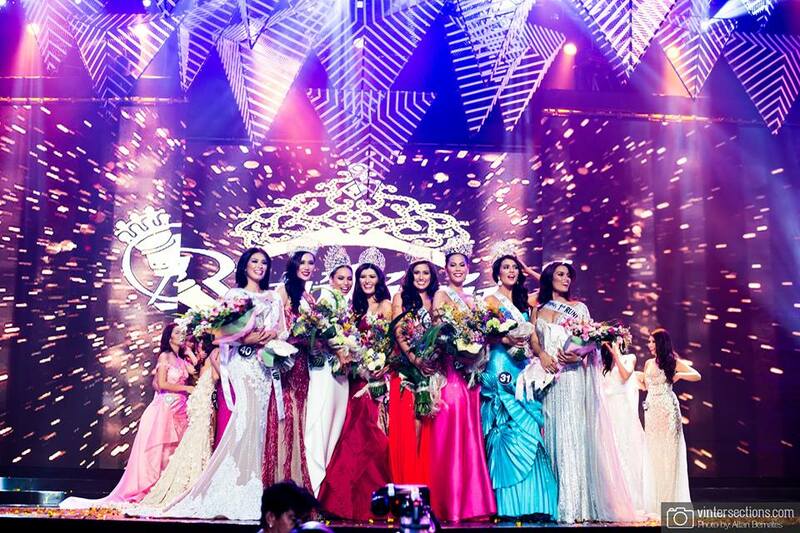 Pilipinas-International 2016 Kylie Verzosa (Miss International 2016 winner), Bb. 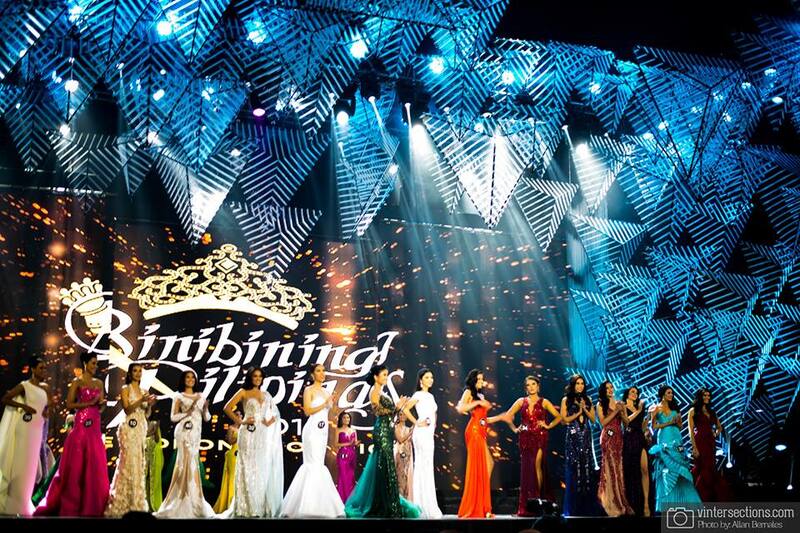 Pilipinas-Intercontinenal 2016 Jennifer Hammond (Top 15, Miss Intercontinental 2016), Bb. 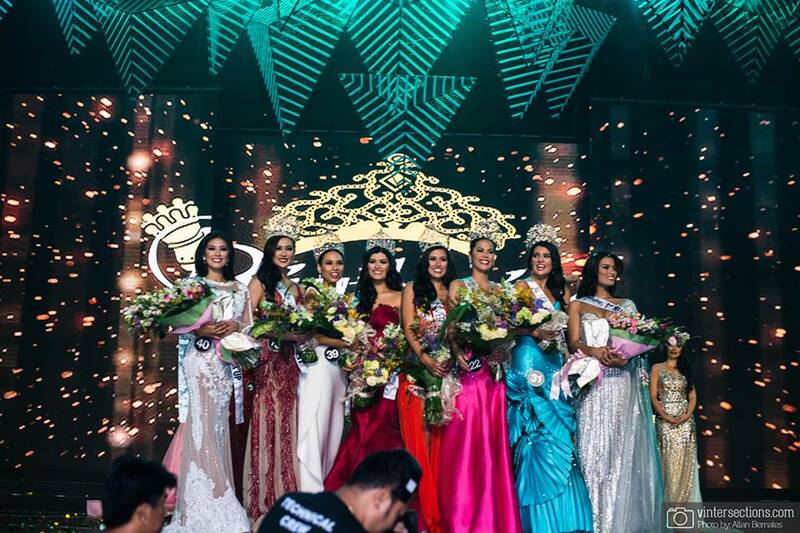 Pilipinas-Supranational 2016 Joanna Louise Eden (Top 25, Miss Supranational 2016), Bb. Pilipinas-Grand International 2016 Nicole Cordoves (1st Runner-up, Miss Grand International 2016), and Bb. 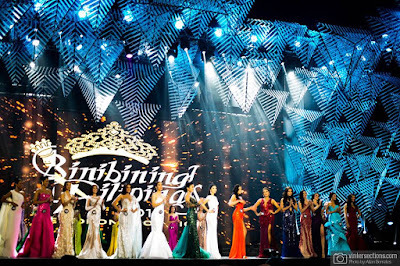 Pilipinas-Globe 2016 Nichole Marie Manalo (3rd Runner-up, Miss Globe 2016).